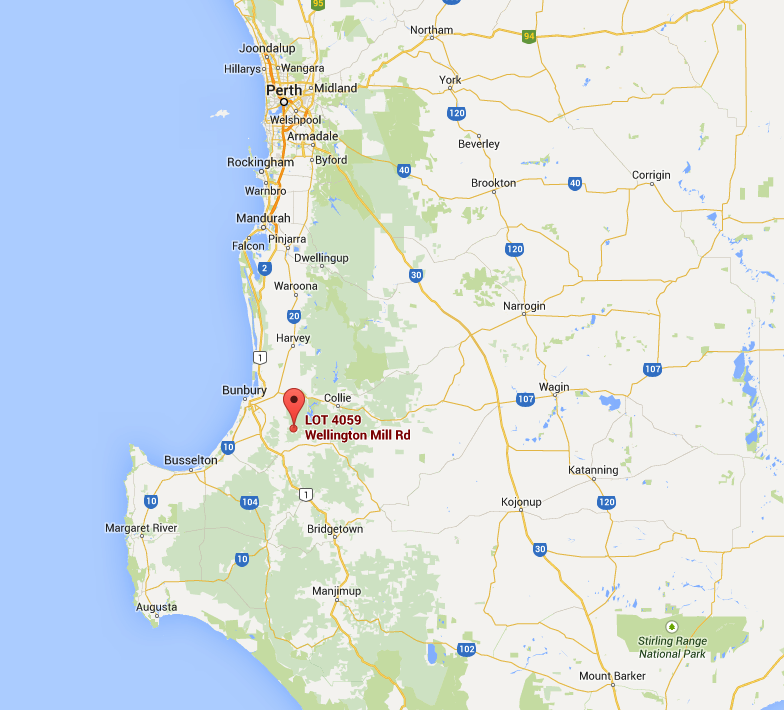 About two hours away from Perth, Western Australia, there is a little community in the middle of nowhere with over 5,000 residents.. and you didn’t have a clue it ever existed! 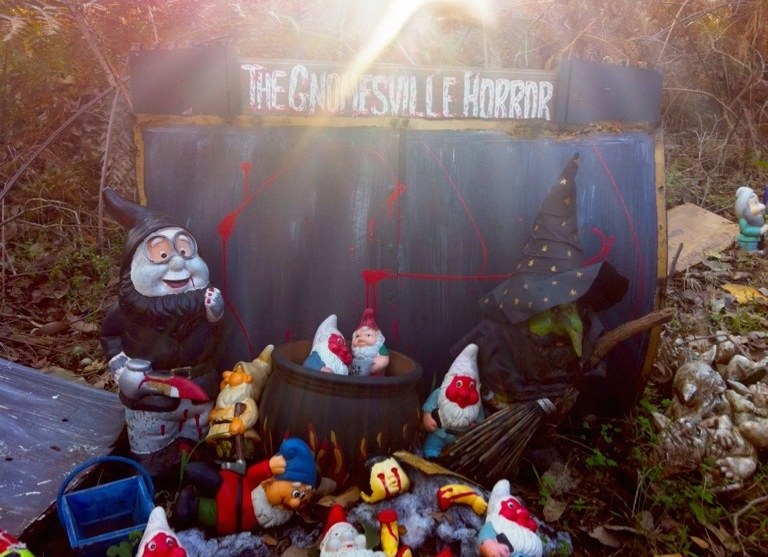 But upon further investigation, Gnomesville comes to life in a very weird, surreal way…. 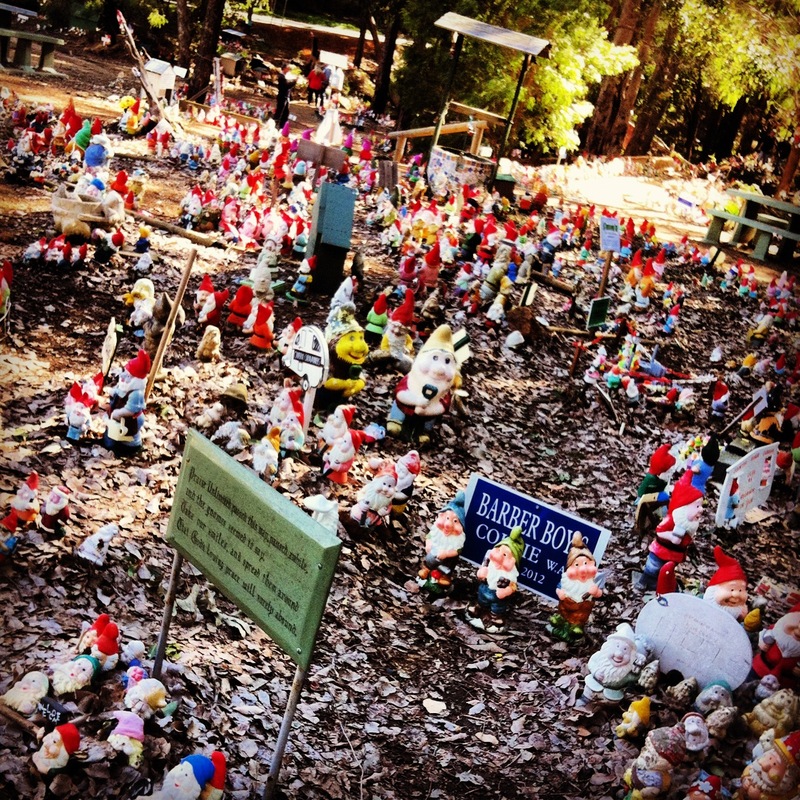 Gnomesville is a little community of ornamental lawn gnomes – perhaps more adequately described as a celebration of lawn gnomes. 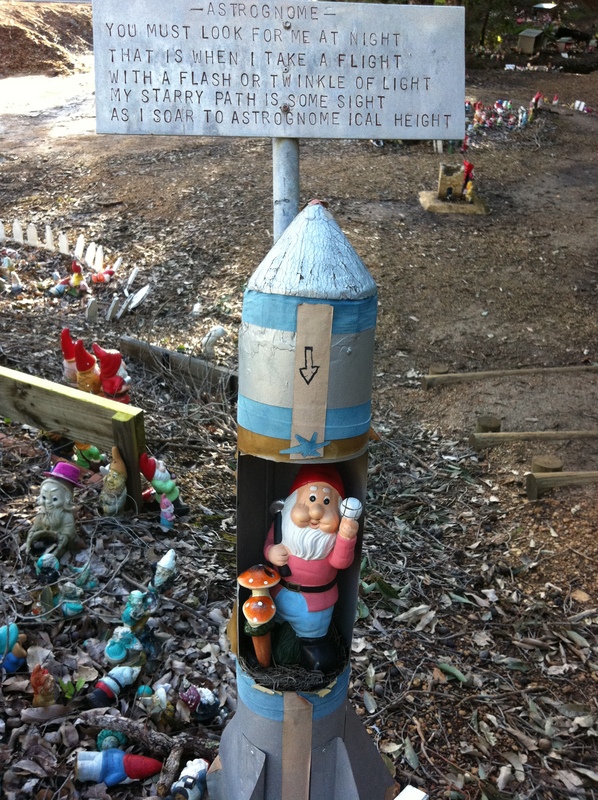 Legend has it that the first Gnome to Gnomesville was aimlessly walking around a roundabout. It makes sense because this is literally in the middle of nowhere at a roundabout. Any, the little guy couldn’t see above the curb and essentially got lost…. and, Genomesville became his new home. 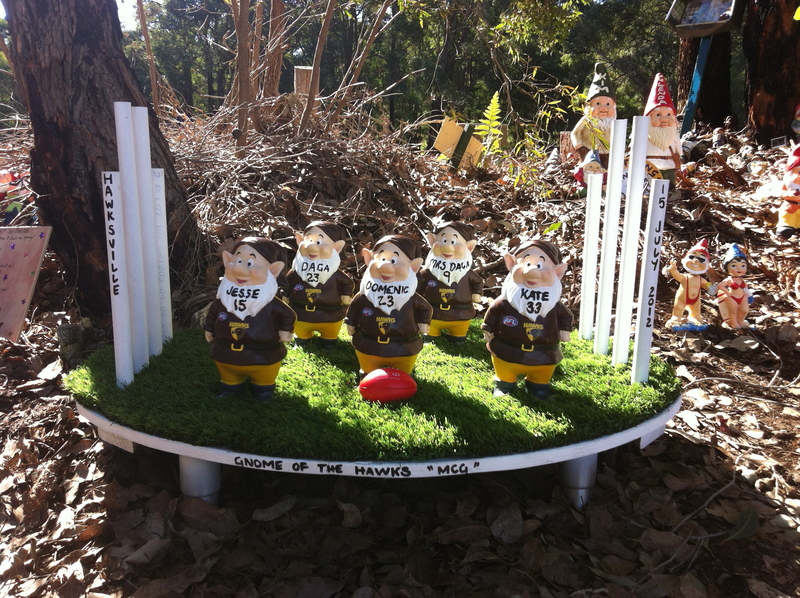 Gnomes come from all over the world and have set up their own communities and local customs and footy teams! These little guys are startled by living things and will remain frozen in the presence of humans. Though, they are known to watch you as you walk though their community. Keep a look out of the corner of your eye. You’ll see their eyes follow your every move and it’s extremely weird to be there on your own. You feel like you’re absolutely being watched. Go ahead, I dare you… you’ll leave after five minutes. These little guys all have great personalities, too. 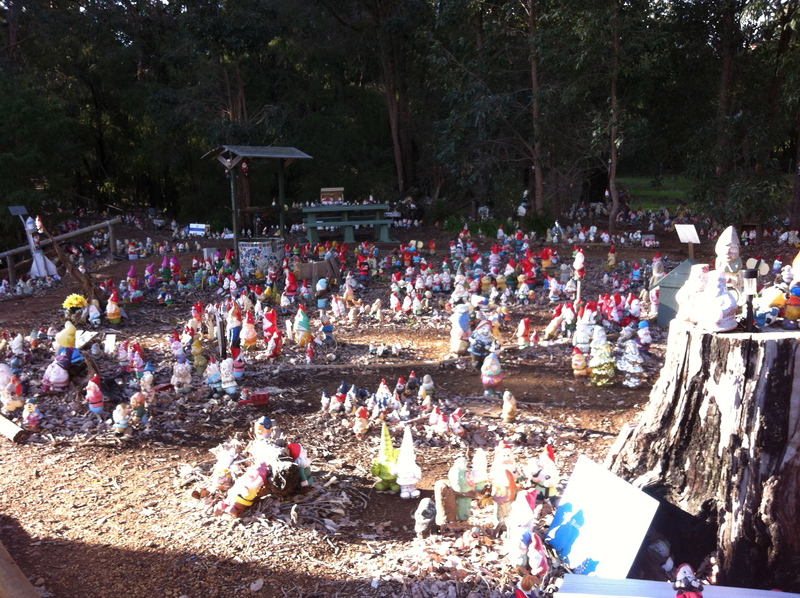 If you would like to visit the Gnomesville community, check out their webpage at www.gnomesville.com.au. It’ll have the ‘what you need to know’ so you can plan your visit. 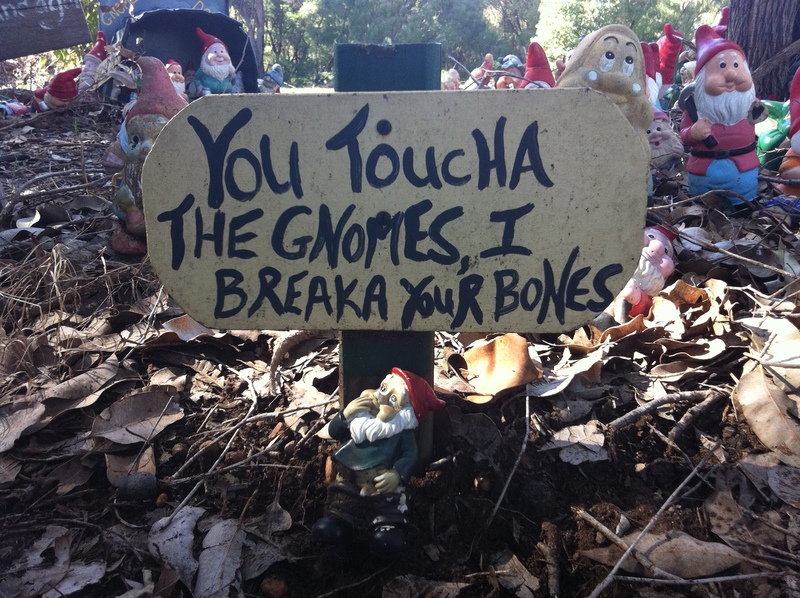 And, why not give a gnome a new home? 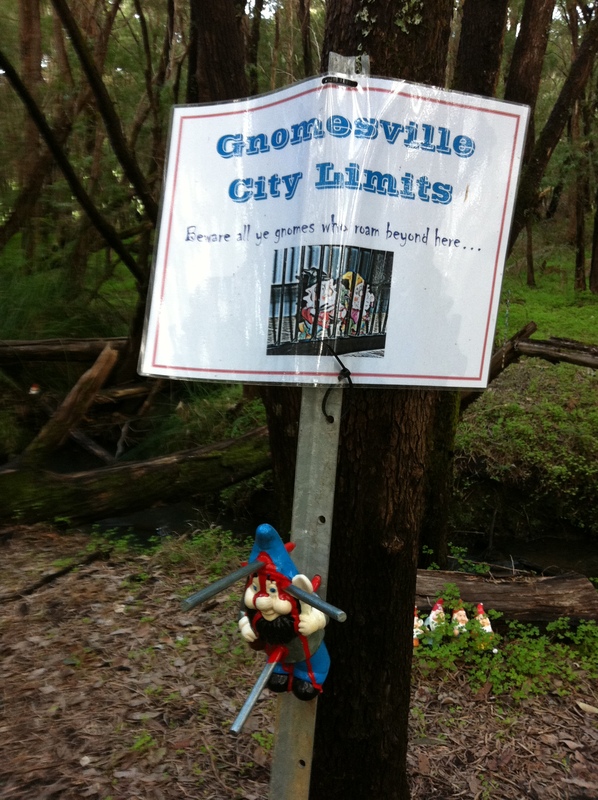 There really is Gnome place like Gnomesville! Previous Previous post: Hollerin’ Good Time! 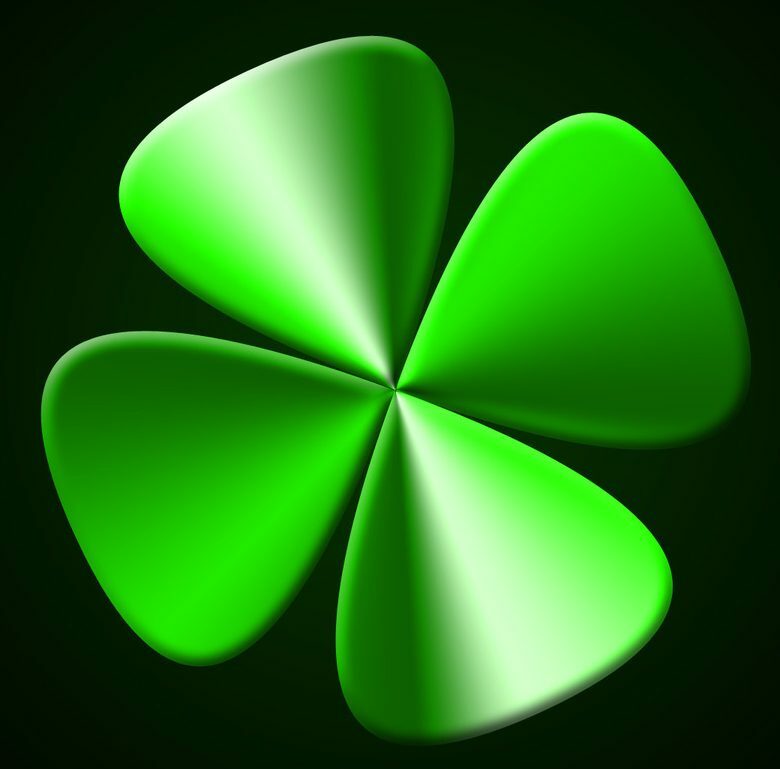 Next Next post: What is Homesteading?